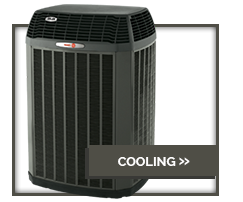 Welcome to Clark HVAC, your all inclusive heating, ventilation, and air conditioning service provider. 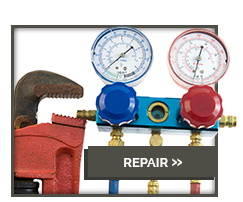 Our business prides itself on providing the best service and customer satisfaction that you and your family deserve. 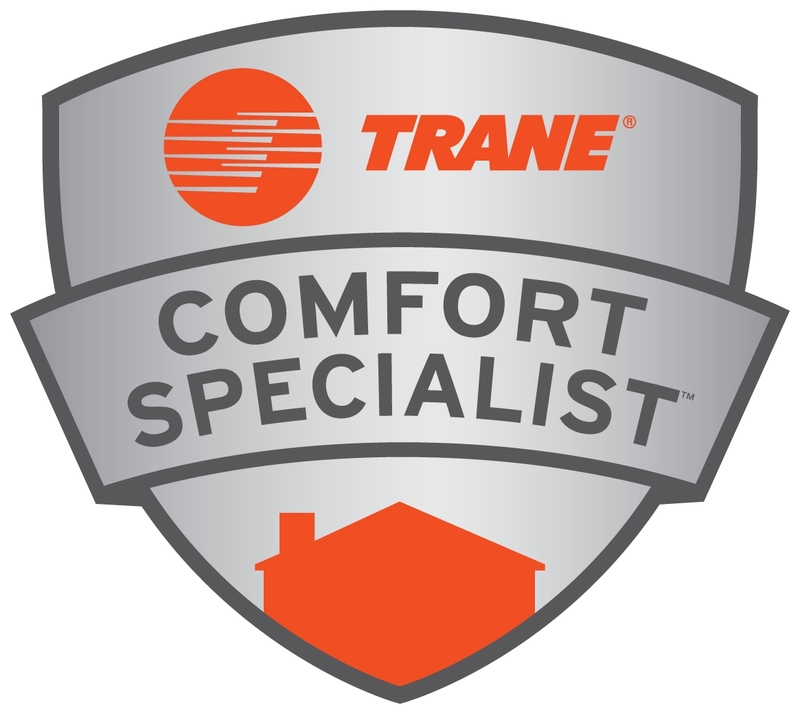 We take pride in making the environment within your home as comfortable, clean, and safe as possible. 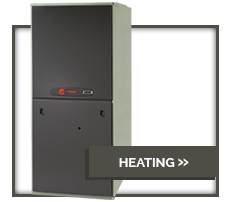 Any HVAC project can be efficiently executed by our hard-working experts.